TIME FOR A NEW HEADSHOT? NOW OFFERING HEADSHOT SHOOTS FOR ONLY $500, INCLUDES ALL OUTTAKES. 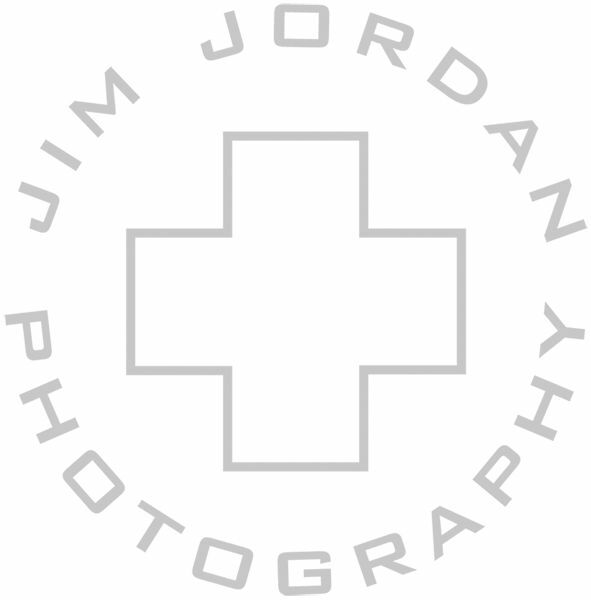 JIM JORDAN PHOTOGRAPHY IS ONE OF THE BEST HEADSHOT PHOTOGRAPHERS IN LOS ANGELES, HE HAS HAD OVER 30 YEARS OF EXPERIENCE BEHIND THE CAMERA. HE HAS SHOT HEADSHOTS FOR MANY BUSINESS EXECUTIVES, ACTOR HEADSHOTS, AND CELEBRITIES SUCH AS LEONARDO DICAPRIO, DREW BERRYMORE, CHARLIZE THERON, MILA KUNIS, AND RITA WILSON TO NAME A FEW. WE ARE CONVENIENTLY LOCATED IN LOS ANGELES, CALIFORNIA, BUT WE TRAVEL ANYWHERE FROM THE WEST COAST TO THE EAST COAST AND INTERNATIONALLY.